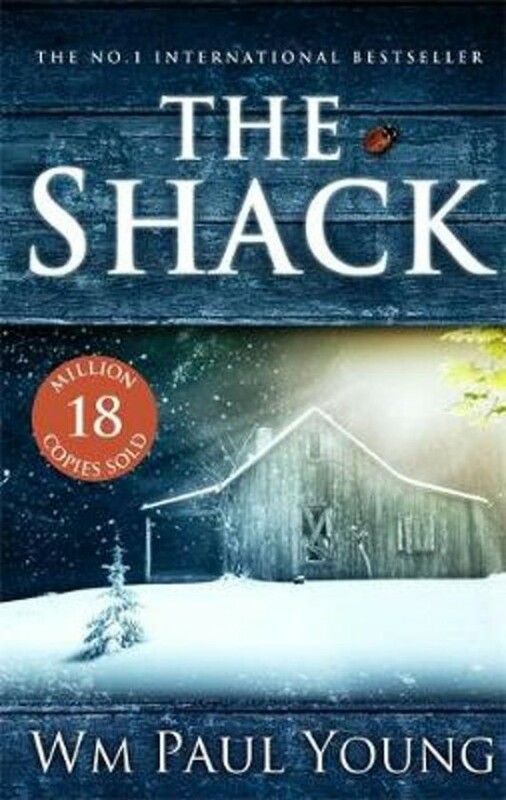 With 18 million copies sold worldwide, THE SHACK is an international bestseller that explores life's toughest questions through the gripping story of one man's struggle to find answers to his suffering. Mack's youngest daughter, Missy, was abducted during a family vacation and evidence that she may have been brutally murdered is found in an abandoned shack deep in the Oregon wilderness. Four years later, still trapped in his great sadness, Mack receives a suspicious note, apparently from God, inviting him back to that shack. Against his better judgement Mack arrives at the shack on a wintry afternoon. What he finds there will change his life forever. THE SHACK wrestles with the timeless question, 'Where is God in a world so filled with unspeakable pain?' Mack's experiences when he faces up to his darkest nightmares will astound you, and perhaps transform you as much as it did him. This is the kind of book you'll want to tell everyone about. Millions have discovered it already - now it's your turn.